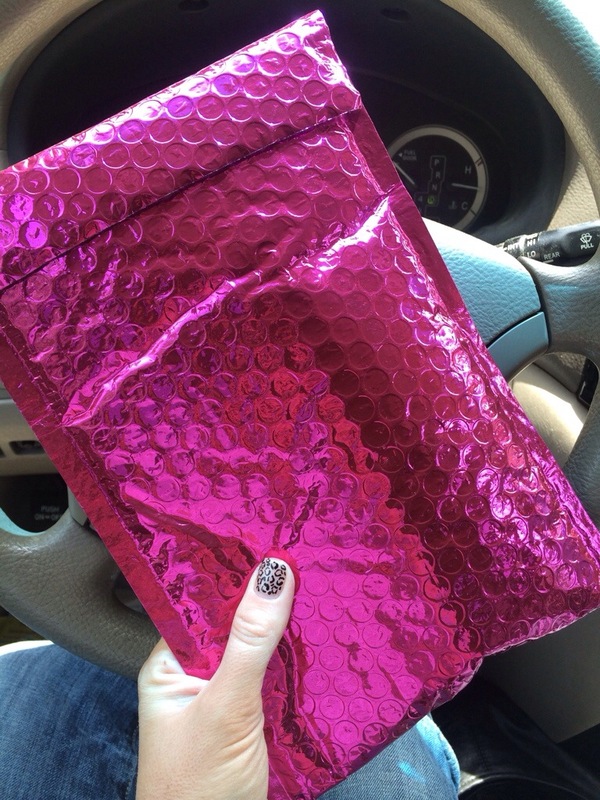 I was so excited to get my first Ipsy Glam Bag! When it finally arrived I was not disappointed! It even came mailed in glamorous packaging! And when I opened it……. Gorgeous! 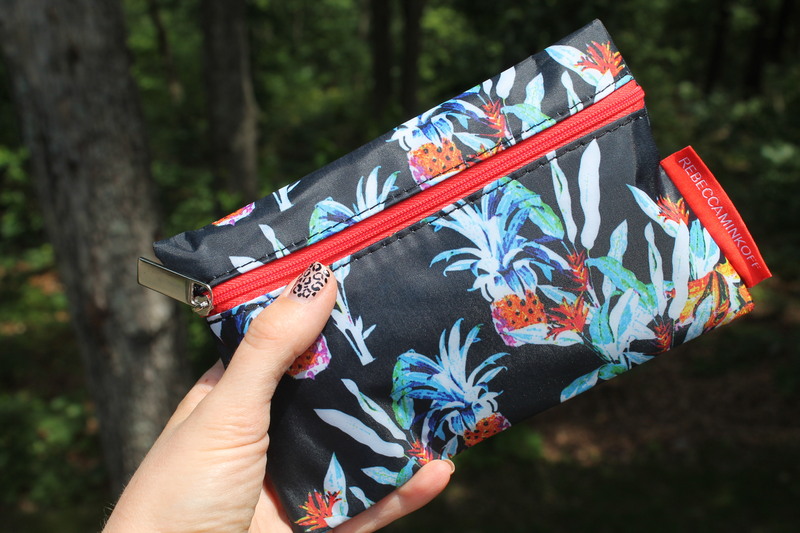 When you sign up for an Ipsy Glam Bag they have you answer a few questions about you hair, skin, eyes, and beauty preferences, then select products customized to YOU! They did a great job selecting my products. It’s only $10 a month and I received 2 sample size and 3 FULL size beauty products, customized to my needs!! 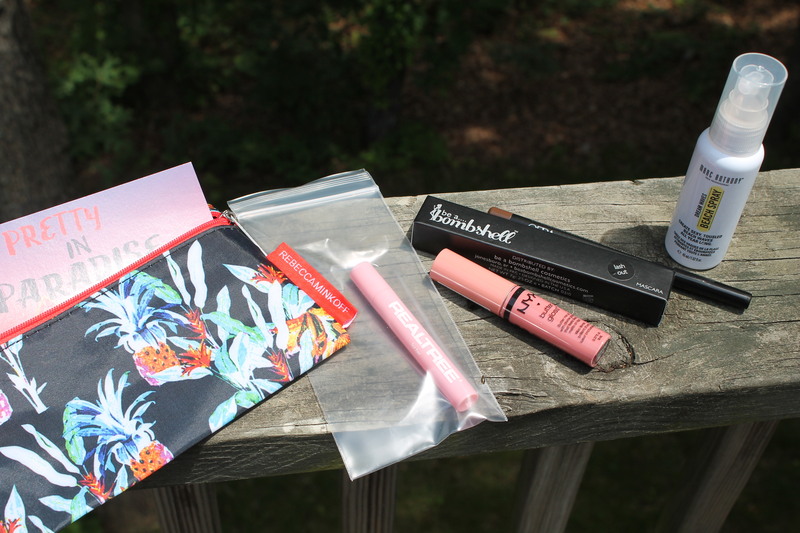 What did you get in YOUR Ipsy Glam Bag this month?? What? you didn’t get one? Then hurry and join the fun here!